What a great day! Yesterday we went to high tea at the Fairmont Battery Wharf in Boston. This was out second time! It is so much fun and a fun thing to do during the week. Right now they have a deal on Living Social for tea time! Check it out! 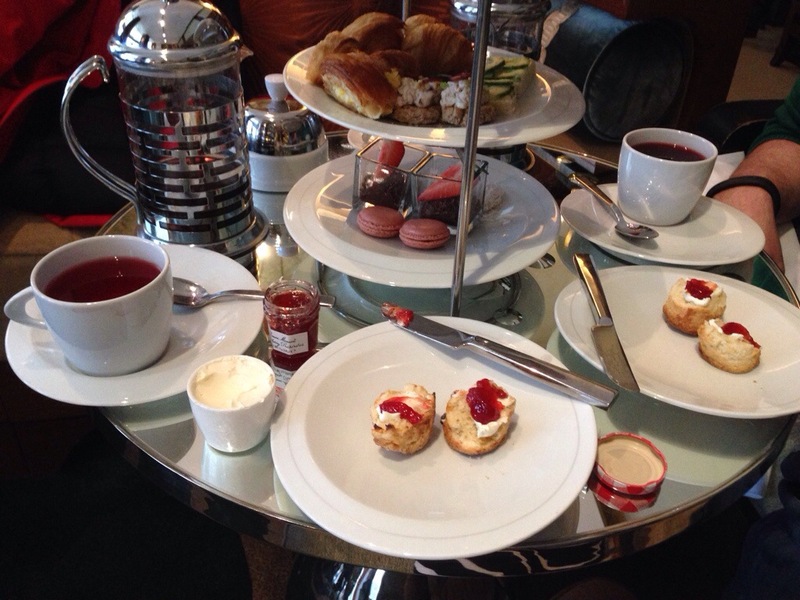 This entry was posted in Uncategorized and tagged fairmont, high tea. ← A great day at Equinox!